Academics and researchers from the Nordic countries (Sweden, Iceland, Norway, Finland) have made a particularly strong contribution internationally to the rapidly developing disciplines of forensic and legal psychology. This book brings together the leading authorities in the field to look systematically at the central issues and concerns of their subject, looking at both investigative psychology and psychology in court. 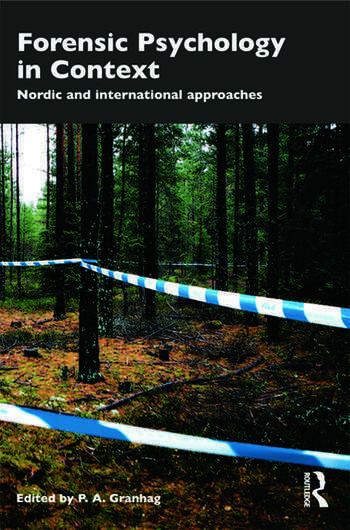 Forensic Psychology in Context reflects the results of research in the Nordic countries themselves, but each chapter situates this work within a broader comparative and international context. The book is a major contribution to the subject, and will be essential reading for anybody with interests in this field. Par Anders Granhag is Professor in the Institute of Psychology at the University of Gothenburg, Sweden.